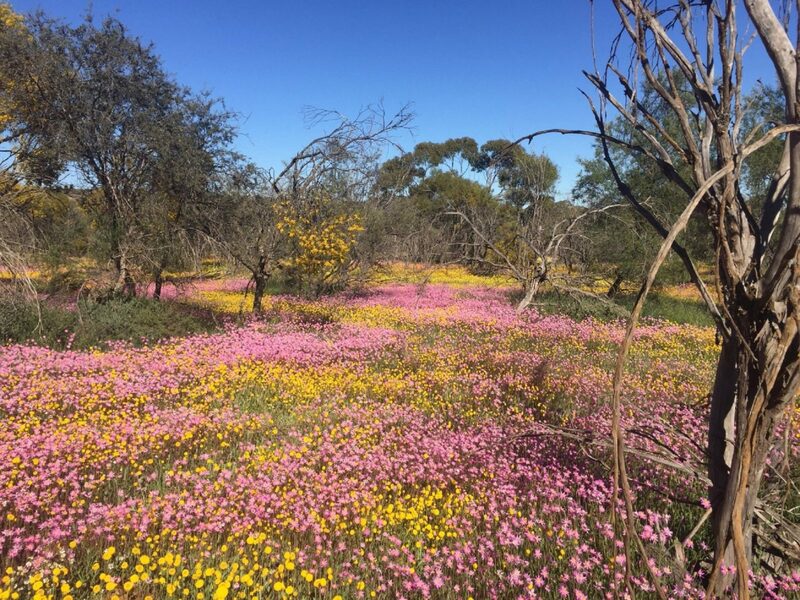 The natural areas of bush at Dalwallinu Remnant Bushland present a changing pattern during the spring, with most years offering a profusion of wildflowers during the months of August, September and October. 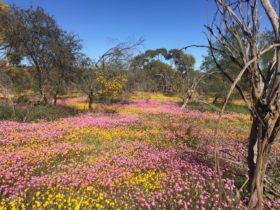 From pink, white and lemon everlastings, the vivid colour of the local grevilleas, damperia, spectacular ‘Wreath Flower’ and the profusion of the yellow to orange wattles throughout the countryside are a photographers dream and a budding botanists paradise. 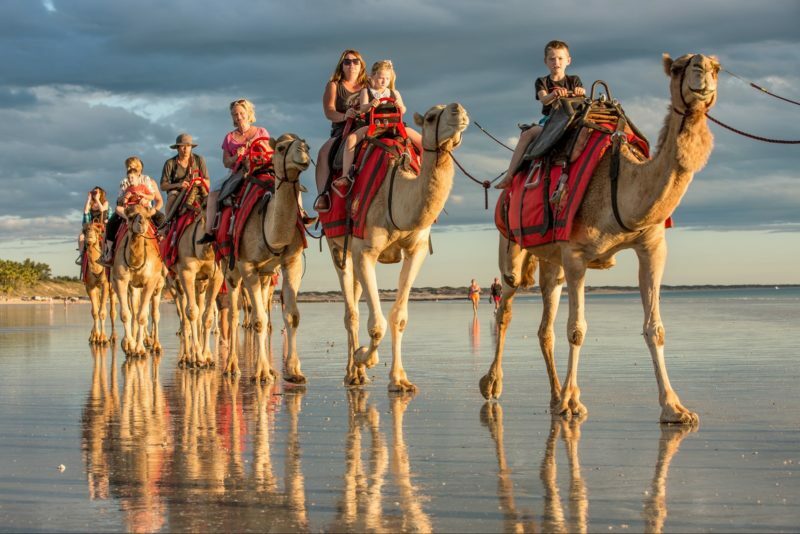 The area is regarded as the ‘Gateway to World of Wattles’ with eco tourism becoming a great attraction to the area with the recognition that this bushland boasts the most species of Wattles (Acacias) to be found in any one place in the world. They flower most of the year but blooming reaches its maximum during the months of August and September producing a yellow landscape. During the second week of September a Wattle Festival offers the visitor the opportunity to sample bush cuisine with bush foods including the wattle seed.